The Spanish property market has gained some ground since the dark days of 2008 to 2010, but if you’re looking to sell a property in Elviria, one of the more upmarket regions outside the town of Marbella in the Costa del Sol, you may still have to wait quite a while to get a sale. 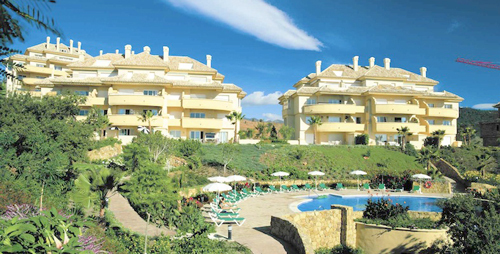 If you do manage to sell your property in Elviria, you could also find that it is now guiding for an awful lot less than it was when you bought it. I’m afraid there’s not much we can do about the latter problem, the market is the market and nobody is going to overpay for a property if they don’t have to. If, however, you need to move a property in Elviria on for one reason or another, and you’d like to get the transaction completed quickly, then drop me a line on info@diarmaidcondon.com. I can’t find buyers for every property, but I have a range of contacts along the Costa del Sol that are regularly on the lookout for product. If they agree a purchase then they can act very quickly, there’ll be no waiting around for banks to confirm funding or potential for buyers flip-flopping.